BLOG – Many of you have heard about the most discussed trade of the last year when the Cuban superstar called Leon left mythical Kazan to join Italian Perugia. I also thanks to him wrote that Italy reigns world volleyball back then. Now, these two big clubs met in the Champions League semifinals. Kazan took a tight win 3:2 in Perugia. The second game Kazan secured as well so they will be defending the Champions League title for the fifth consecutive time. Both semifinal games offered unbelievable volleyball. A truly great experience! Who didn’t see it, missed a lot. A thrilling drama brought a duel of megastars of volleyball courts – Leon vs. Ngapeth. What was the final outcome? Leon made 43 points, Ngapeth 36 points. Even tough Leon won this minibattle, he, more importantly, didn’t bring the most precious European cup trophy to the club of Perugia, which keeps longing for it. Whole Perugia with head coach Lorenzo Bernardi wished to make it to the finals over Kazan. To show that who has Leon is unbeatable. They didn´t make it! As we all know “history doesn’t ask”. Kazan was a better team and Lorenzo Bernardi admitted in media that Leon is a part of a team and he can´t win on his own. Superman Earvin Ngapeth claimed that he went to Kazan in summer because he had a chance to win the Champions League. Kazan has already achieved 4 titles in the recent years and Earvin felt this opportunity to win the most prestigious European club competition for the first time in his career. 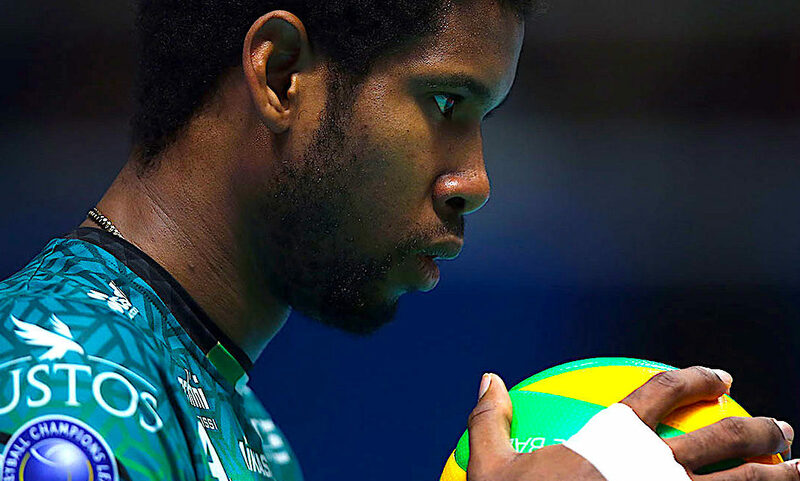 Now, there is another obstacle for Earvin and his team since they will meet Italian Civitanova, which is starving for victory, in the final of the Champions League. 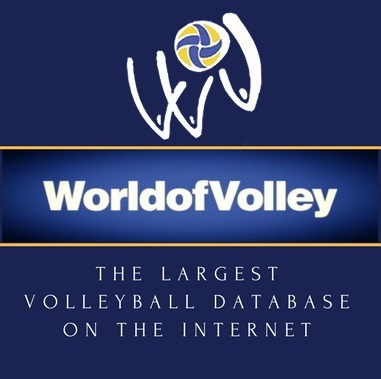 In semifinals, they beat Belchatow, which is coached by charismatic Roberto Piazza, who lectured at the World volleyball coaches show in České Budějovice, Czech Republic last year. I still believe in my opinion that Italy reigns world volleyball. Especially when two Italian teams will meet in the final of the women´s Champions League for the first time in history. Conegliano will challenge Novara. The coach of Novara is Massimo Barbolini, who will be lecturing in June at the World Volleyball Coaches Show in Ostrava, Czech Republic. You might guess who I´ll be cheering for. Superfinals of the Champions League will take place in Berlin on 18thMay. In one day, both final games of men and women will be played. Max-Schmelling hall (with its capacity of 8 500 thousand spectators) won´t hopefully explode. I expect enormous demand for tickets. Clubs are also already planning how to split 1,2 million euros. Winners take 400 thousand euros, losers 200 thousand. Don´t miss the final Champions League games. You can watch them all at eurovolley.tv (those two games are really worth it for 5 euros). I still have to wait one month, then the statement that Italy reigns world volleyball will be hopefully confirmed.